Remote location in Tasmania's World Heritage Wilderness Area. Take a flight, boat then walk on the wild side of Tasmania, without the usual hardship that is associated with visiting such an isolated area. After a magnificent 45 minute flight, in a twin-engine aircraft, you land at Melaleuca. During your flight you will see some of the icons of Tasmania’s world renowned wilderness such as Federation Peak, The Western Arthur Range, Precipitous Bluff and Tasmania’s rugged South Coast. After an interpreted Aboriginal walk, board a small vessel to explore the magnificent waterways of the Port Davey Marine Reserve. On the shoreline are 800-metre mountains rising from the sea. Your guides will look after you, prepare your meals and share their thorough knowledge of this spectacular wilderness. See the rare and endangered Orange Bellied Parrots, visit Aboriginal middens and caves, travel the remote waterways via your private boat, wander untouched beaches, even climb a mountain if you want. All walks are graded easy to moderate. This escorted experience gives you an opportunity to see untouched wilderness, in safety. You will stay in comfortable accommodation, enjoying quality Tasmanian food and wine. There are currently no reviews for this glampsite. This is either because no reviews have been submitted in the past 24 months or the glampsite has opted out from receiving reviews. Click the instant booking button below to enter your pricing, availability and deposit option. You can switch the booking option off at any time under the Accommodation Settings tab. 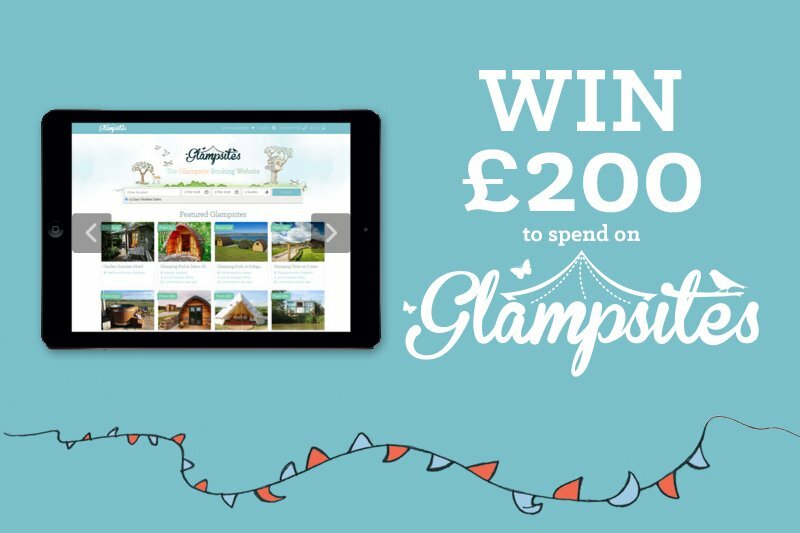 Stay connected with Glampsites.com. Get notified of Special Offers. New Sites. Exclusive finds.